The closest synthetic to real sheepskin! 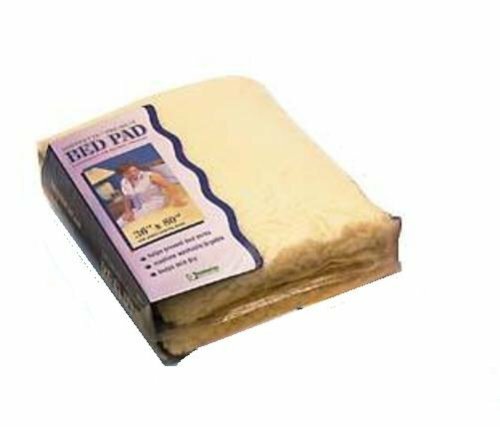 Sheepette Synthetic Sheepskin Bed Pads prevent bed soars with a dense, heavyweight material that distributes pressure evenly. The thick material also allows greater air circulation than competing pads. Each pad also comes with instructions for machine washing and drying. D5002 30" x 40". Available in multiple sizes to meet needs and can be used on a chair, bed, car, sofa, etc.